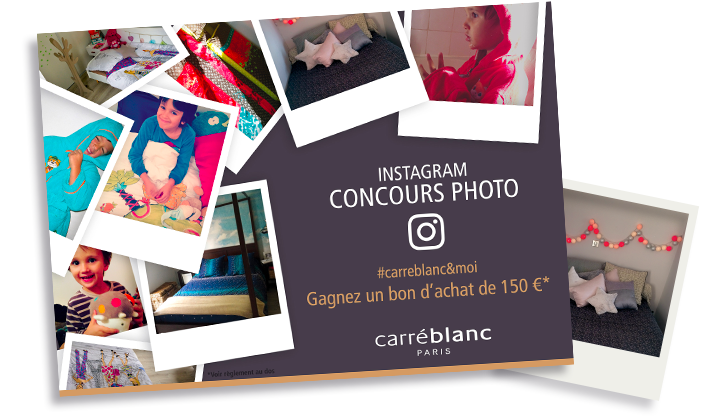 MADMINT was commissioned by Carré Blanc to produce several advertising campaigns. 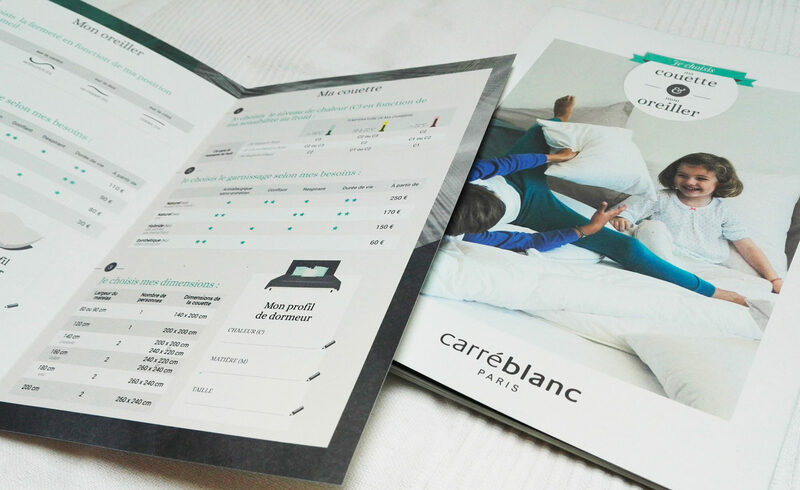 Every one of them was applied onto a wide range of commercial materials: invites, POS, flyers, emailings, brochures… Printed materials were distributed throughout all the outlets and during trade fairs. 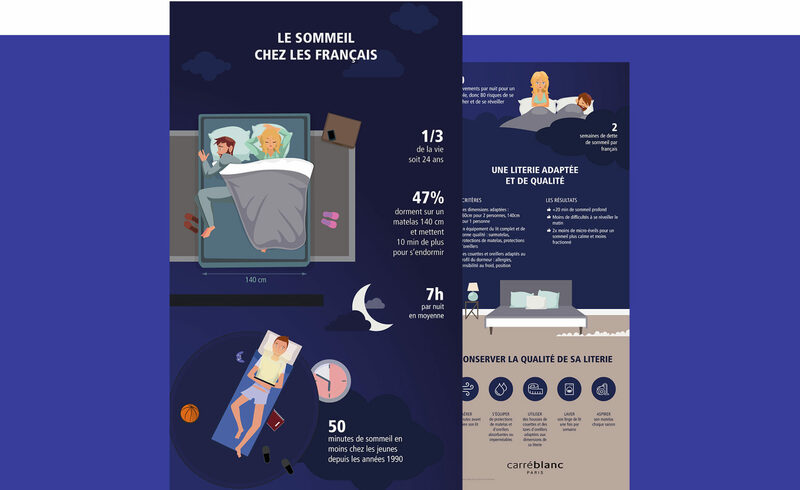 MADMINT realised an infography on sleep in France using key figures. 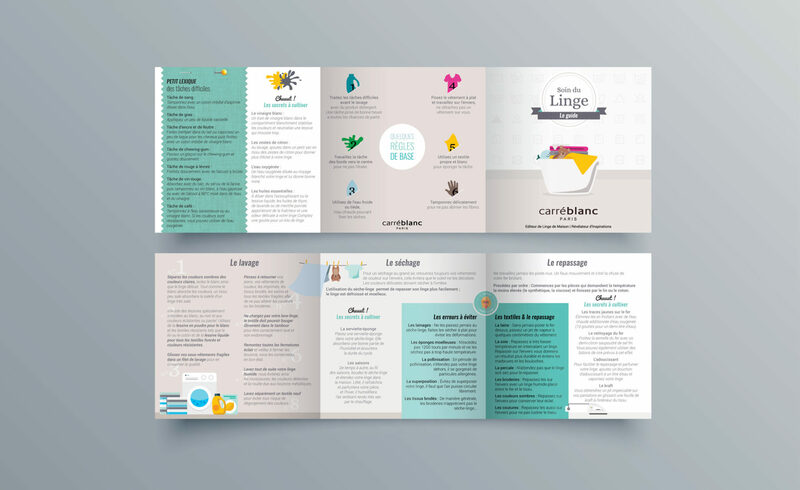 MADMINT designed numerous guidebooks and brochures for internal use, for in-shop display and trade fairs diffusion. 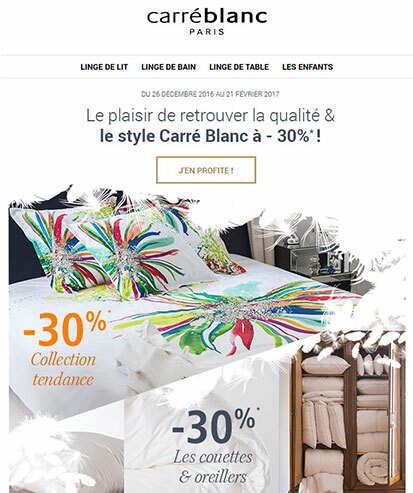 A buyer’s guide on pillows and quilt was also created along with a poster and a flyer about linen care. For all these projects, tailor-made illustration work was produced. 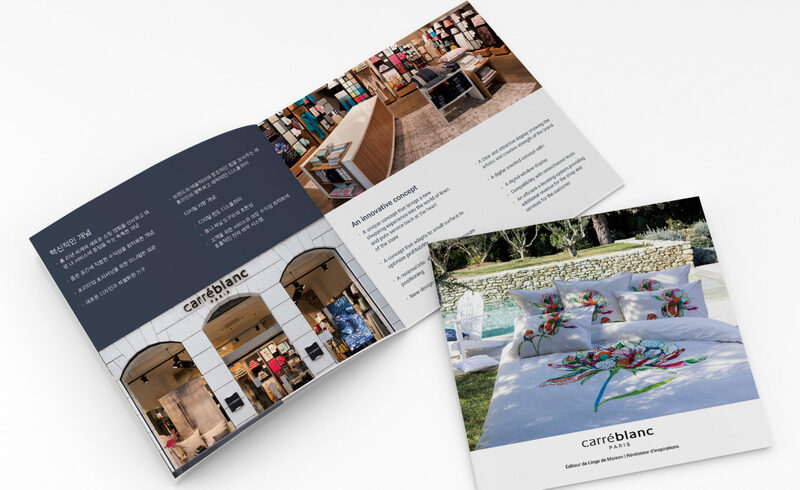 Carré Blanc also required French/English and Korean/English brochures to use during trade fairs in order to communicate with a broader audience, make themselves knows abroad and reach out to potential franchised.